The first episode of the WAB Podcast got underway this evening. A transfer deadline day chat about Che Adams, the impending EFL tribu hearing, referees in the Championship and Saturday's game against Nottingham Forest. The clouds over David Stockdale’s Birmingham City career remain unclear, and there are multiple developments that have taken place recently. There have been offers on the table for Stockdale. 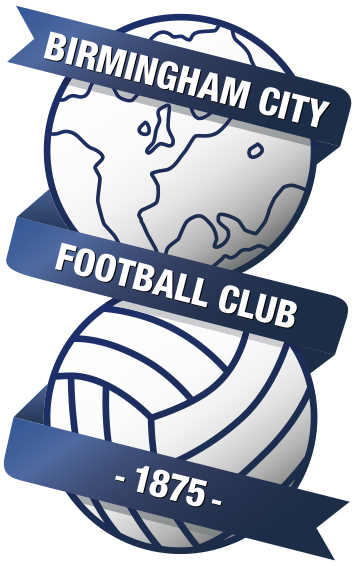 An inside source told We Are Birmingham, however, that Blues are insisting the offers they have received are not acceptable.